This week Ayuda was very pleased to have another opportunity to work with one of our favorite US veterinarians: Dr. Jim Bader. This time the opportunity happened along the Guatemalan Pacific coast. Several months earlier, Jim and his family had visited the Monterico area for a short getaway. While touring ARCAS, the area’s sea turtle conservation and release center, Jim met Alice and happened to mention his profession. Alice told Jim about the absence of local veterinarians and the growing problems with over-population of unsterilized dogs and cats. At that time Jim made a decision to return to the area to see what he could do to help. 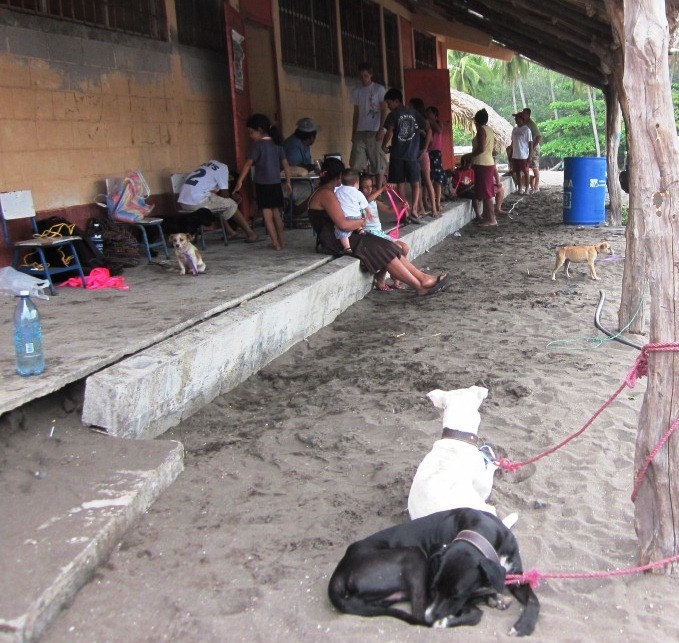 Facilitated by ARCAS volunteers, and with assistance from Unidos Para Los Animales and Ayuda, Jim and his team performed a series of 3 sterilization clinics in the villages of Mananitas, Hawaii, and Monterico. The turnout of animals was tremendous. Thank you once again, Dr. Jim. 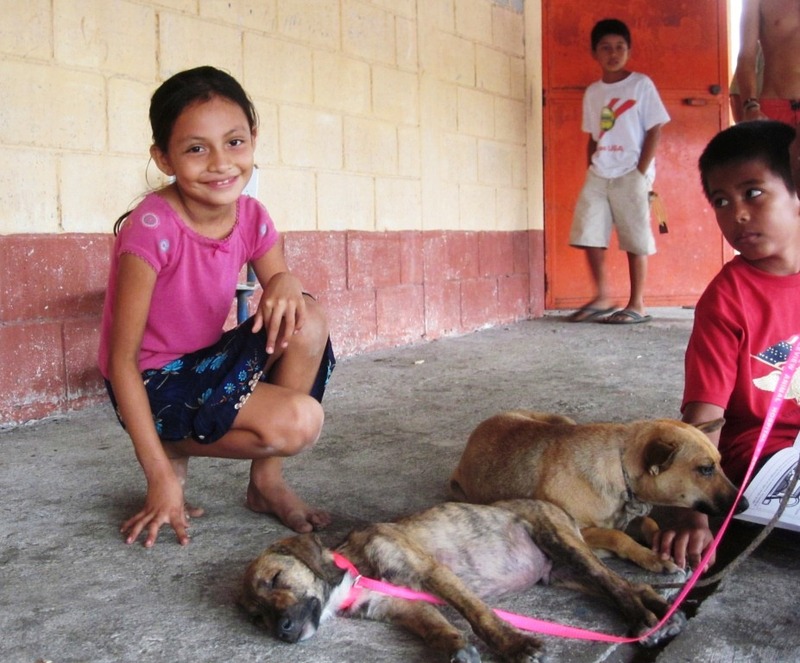 Not only for giving your professional time, skills, and resources to the animals of Guatemala. But also for the generous supplies of sorely needed medical items which you brought and donated to Ayuda. It is always a pleasure to work with you. Previous postMini Clinics — Lifelines for Ayuda!